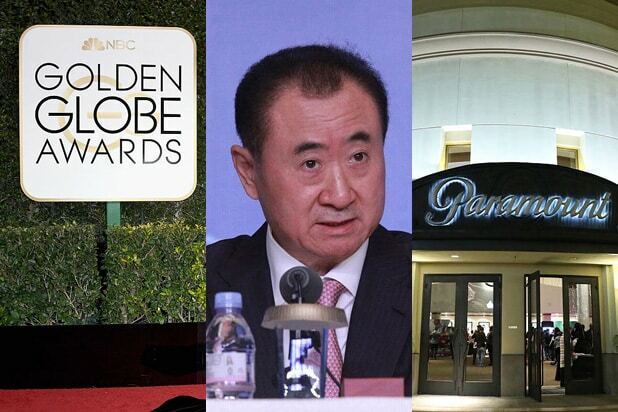 Two top executives in the film division at China’s Dalian Wanda Group resigned this week. Wang Jianlin’s company accepted resignations from Wanda Films General Manager Jiang Defu, who ran the local-language production unit, and Que Wenxion, who oversaw the local release engine Wuzhou Film Distribution, according to Bloomberg via THR. 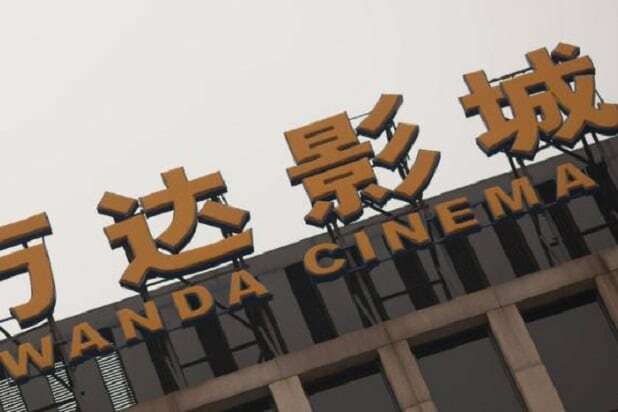 In a symbolic but significant move, a Tuesday financial filing said that Wanda executive Lincoln Zhang had resigned from the board of one of its portfolio companies — U.S. based AMC Theatres. The theatrical giant will name a replacement to his seat shortly, the report said. Wanda’s Zeng Maojun remains on the board. A China-based spokesperson from Wanda did not return TheWrap’s request for comment. While the company made an aggressive, splashy entrance into Hollywood at the end of 2016, joint production efforts between the U.S. have been sluggish as the American box office continues to rely on that market. In February, Jack Ma’s Alibaba took a 7.66 percent stake in Wanda for 4.68 billion yuan. China’s government-backed Beijing Cultural Investment also ponied up 3.12 billion yuan for a 5.11 stake.